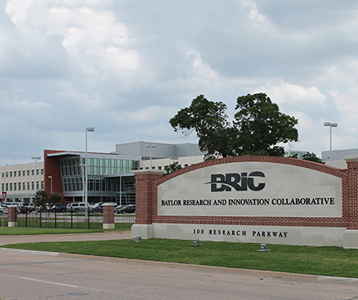 The Walk-In clinic is for students seeking Baylor University Counseling Services for the first time and students who have an urgent need to speak with a counselor before a scheduled appointment. Texas Supervision SymposiumThe symposium is a space for education, networking, and support related to the supervision of trainees within a university counseling center context. It arose from the recognition of a lack of opportunities for formation of supervisors and a desire to have more resources, education and community built around clinical supervision. The purpose of the event is to gather supervisors and trainers to build community, share wisdom and deepen our supervisory skills. Group TherapyGroups are a wonderful opportunity for you to feel supported by others who have similar concerns, and to work on relational issues in a safe and confidential environment. 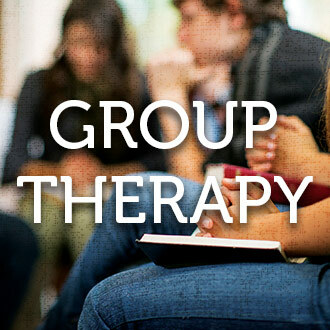 Group is as effective for most concerns as individual therapy. We facilitate many types of groups (i.e., mindfulness, social confidence, art therapy, recovery group, trauma recovery, and many others) during the fall and spring semesters. Therapist Assisted OnlineTherapy anytime, anywhere! TAO provides therapy online that fits your schedule and your lifestyle. Use the walk-in clinic today to talk to a clinician for more information about TAO. 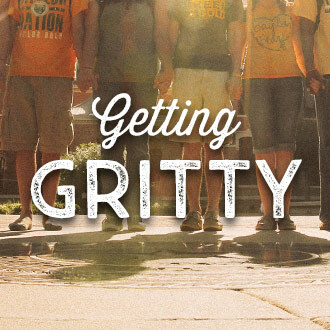 Getting GrittyThis drop-in workshop is available to all Baylor students. Every week the group discusses a different topic relevant to student concerns - multiple pathways to success, conflict resolution, healthy relationships and facing failure, to name a few. This is a supportive environment, not a therapy group, and you do not have to be a client at the Counseling Center to attend. 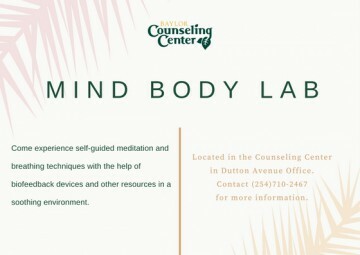 Mind Body LabMind Body Lab is a tranquil environment designed to help Baylor students explore various resources for improving their emotional health. 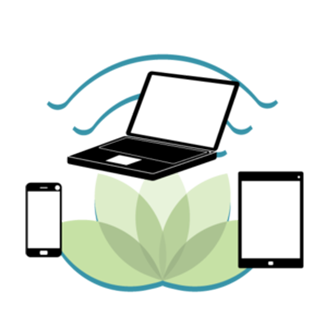 The room provides self-guided training on deep breathing, meditation, and audio instructions on a variety of topics. Mental health is a key part of your overall health. Brief screenings are the quickest way to determine if you or someone you care about should connect with a mental health professional. This program is completely anonymous and confidential, and immediately following the brief questionnaire you will see your results, recommendations and key resources..